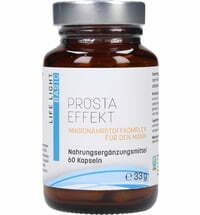 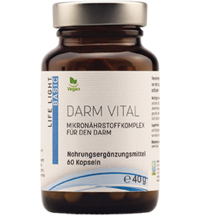 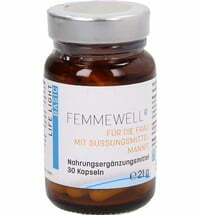 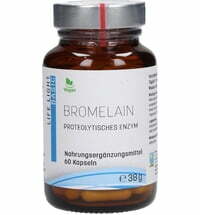 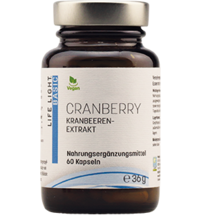 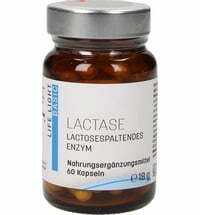 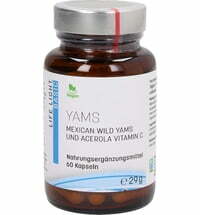 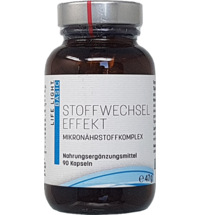 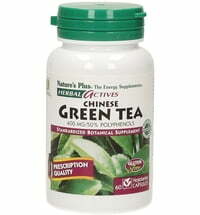 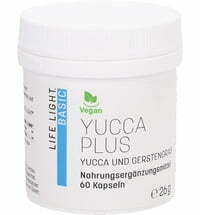 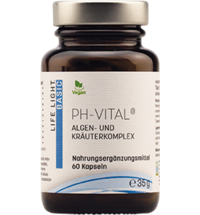 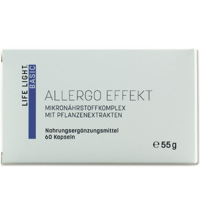 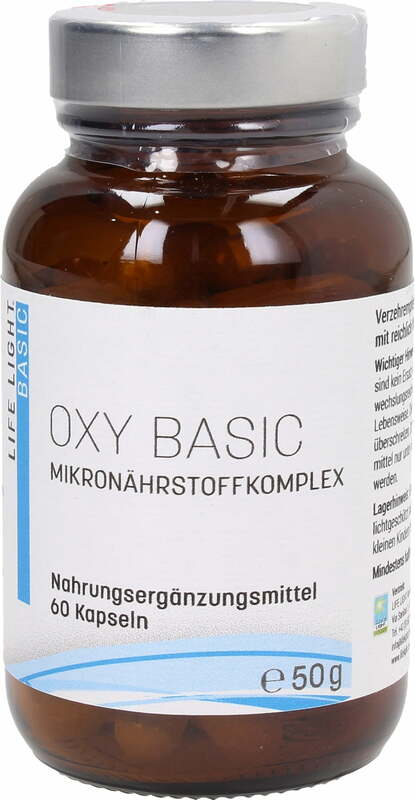 High-quality micronutrient complex containing OPC, Resveratrol and LL-effectorTM. OxyBasic includes natural, herbal ingredients in an ideal combination. 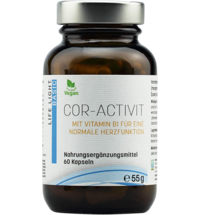 It is imperative to provide your body with sufficient quantities of minerals, vitamins, trace elements and antioxidant substances. 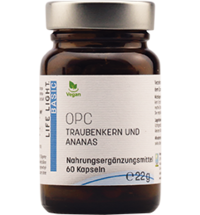 According to the latest findings, it is the bioactive plant protection substances in fruits and vegetables, which make a substantial contribution to the protection of the cells.